A song or a scent can trigger memories of a time when we were far from God. 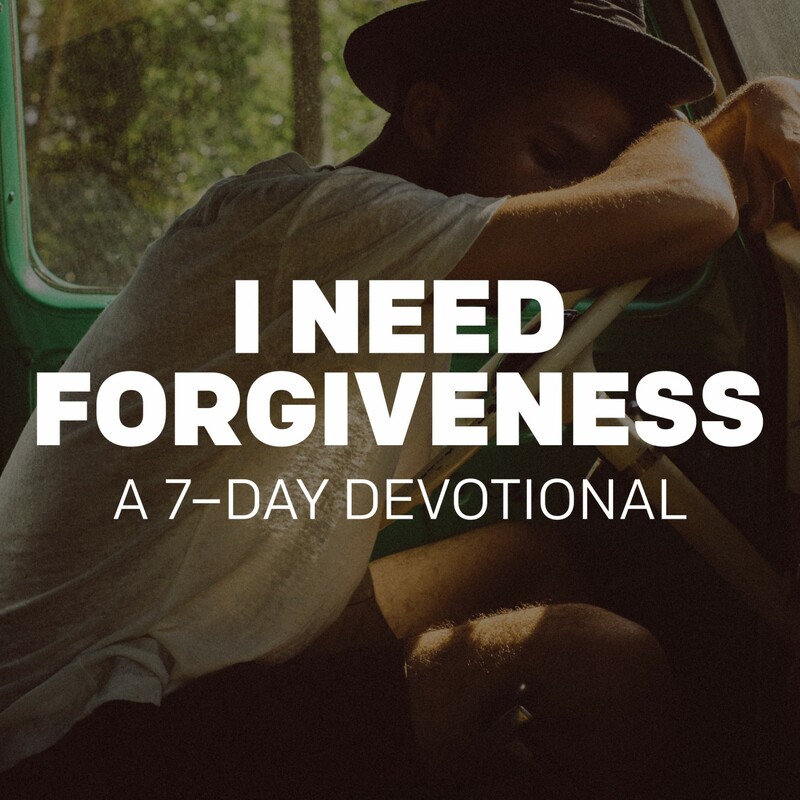 We can spend weeks and years confident of God’s forgiveness, until a run-in with someone we hurt or someone we partied with brings back a flood of regrets. In the right circumstances, a whisper of doubt can leave us convinced God is not real. And if He is, He could never forgive someone like me. There’s no shortage of voices ready to fill the gap between what we feel and what’s real. 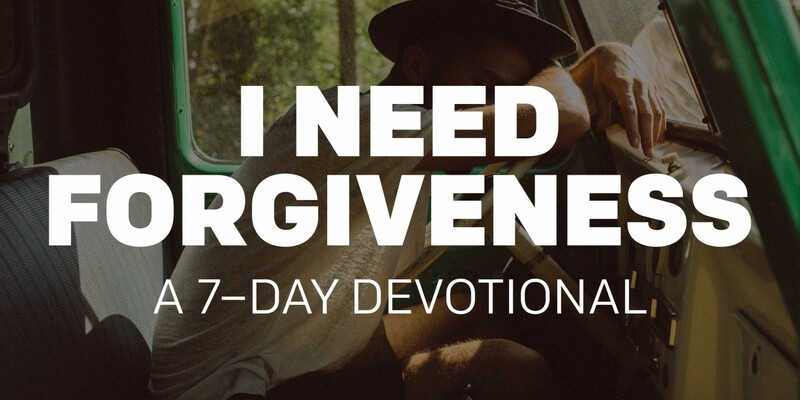 The difference between feeling forgiven and knowing we’re forgiven will be determined by who we give our attention to. We have an enemy named Satan who wants to convince us we will never be more than what we are, so why try? Satan is the father of lies. God is the author of truth. We can listen to Jesus or we can listen to Satan, but we can’t listen to both at the same time. When we were dead in our sins, God made us alive with Christ (Colossians 2:13). We have been given a clean slate, a fresh start, a new lease on life (Colossians 2:14). Jesus’ death paid for all of our sins and His resurrection proved His power over everything in this world, including Satan’s schemes (Colossians 2:15). The fight of faith isn’t physical—it’s spiritual. Our lives are filled with voices telling who we are supposed to be. But while many voices speak to us, only one speaks the truth, and it belongs to God. He promises in Christ we are forgiven. Will we believe Him? What seems to keep you from moving past your past? How have you responded to that event, person, or reminder? What, if anything, about your response needs to change based on what you read today? Think about all the people speaking into your life in a day. Whose voice is the loudest? Does anything about your schedule need to change to make room for God’s voice every day?